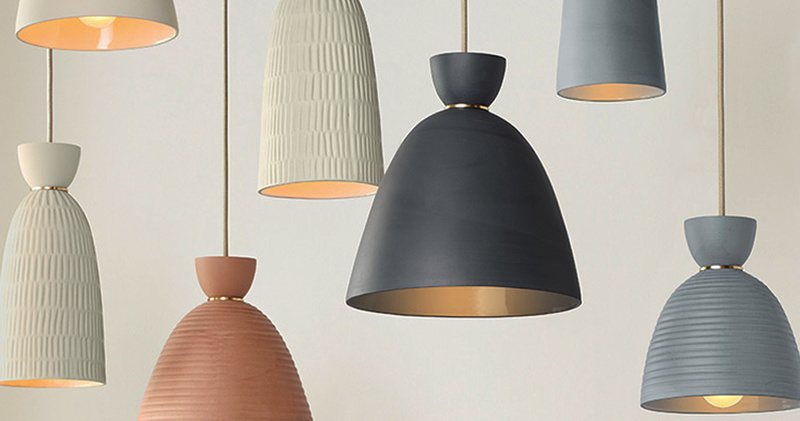 A lighting and home goods company needs a refreshed voice. Develop consistent brand messaging, style and tone. Rejuvenation exists to create functional and meaningful products for the home inspired by history, designed for today and made to last for years to come. Founded in 1975, Rejuvenation has a long history of purposeful manufacturing, attention to detail and a superb eye for design. We will continually offer quality craftsmanship and a lasting appreciation for anyone who shares our passion. We are leaders in curating an inspired personal aesthetic. It is our vision to not only provide consistent care, utility and function through our products, but also be a long-term partner of discovery and inspiration. Our customers share our appreciation of quality, utility, function and attention to detail. Whether it’s offering advice on antiques or collaborating with them on a renovation, we want to be a source of expert knowledge and unending passion. Our appreciation of the past and commitment toward the future ensures us as a long-term partner that customers can rely on for new discoveries and inspiration. Our customers use different media for different things. From the Catalog, to in-store, to social media, they find inspiration and information for their next purchase or project. Rejuvenation sells products, and each product is informed by history and inspired by tradition. That said, mentality and needs as a customer differ as they interact with different brand touchpoints. We should meet their expectations for communicating the appropriate message for—and in—the appropriate medium. to ensure our voice is always clear. Though our brand voice doesn’t change, our tone adapts to our customer’s needs. While always intelligent, passionate, confident and collaborative in our communication, how we exude these traits depends on our engagement and information. of enduring quality and lasting meaning. Internally and externally, Rejuvenation is built on partnerships with like- minded people sharing a passion for the old and the new. We serve a demographic that expects an educated, intellectual and thoughtful opinion. With intellect comes a sense of humor. We are nerdy about quality and craft at heart, so we can’t always take ourselves too seriously. Though we possess a deep wealth of knowledge in our category, an effort should always be made to ensure our customer feels like they can come to us with any question or challenge. While our customer is mature and should perceive us as such, we should never be construed as self-involved or snobby. Witticism is different than a cute joke or playful pun. Everything we do should be from an elevated point of view, including our humor.